If you just lost your car registration documents, do not worry. In New York, there are three ways to replace car registration: by mail, going online, or to your nearest DMV office. 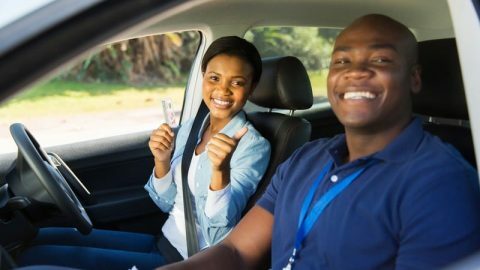 However, while you are waiting for your duplicate car registration, you will probably need to get temporary registration. Credit or debit card. The fee is $3. However, this does not apply to license plates or stolen registration documents. Online registration is only for window stickers or car registration you accidentally lost or damaged. However, you cannot register online if (a) your car is older than 44 years; (b) your prior registration was legally voided, temporarily surrendered to authorities, or exceeded its expiration date; (c) the registration is for a trailer or transporter vehicle; (d) it was registered through DMV’s International Registration Bureau. 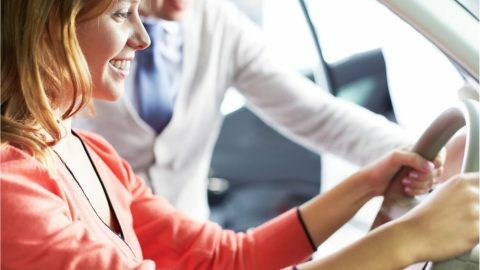 If you do not have access to the internet or need your new car registration copy right away, then your best option is to mail your application. Just keep in mind that it may take more than 10 days for the DMV to receive your application materials and send your new registration documents to you. A bank check or money order written out for $3, payable to the Commissioner of Motor Vehicles. Slip all three things into a large brown envelope. Take out the address (same as above) you wrote down before, and copy it down where the sender’s address should go. You will need the same three items you need to mail your application: a completed MV-82D form, a photocopy of any government-issued ID, and a $3 bank check (or cash). Please look at the bullet list in the previous section, “By Mail,” for more details. Depending on where you live in New York, your nearest DMV office may have different hours. So, you will need to follow the same directions for temporary registration. Just scroll past the heading for “Temporary registration” until you see the heading, “At a DMV office.” Click the blue, highlighted link for “DMV office.” Enter your ZIP code into the search box. Scroll down the page until you see a chart detailing “Office name,” “County,” “Distance,” and “Address,” and click on the link for the closest location. There will be a timeline showing daily office hours. Now you are all set for your application. There is just one more thing to remember. 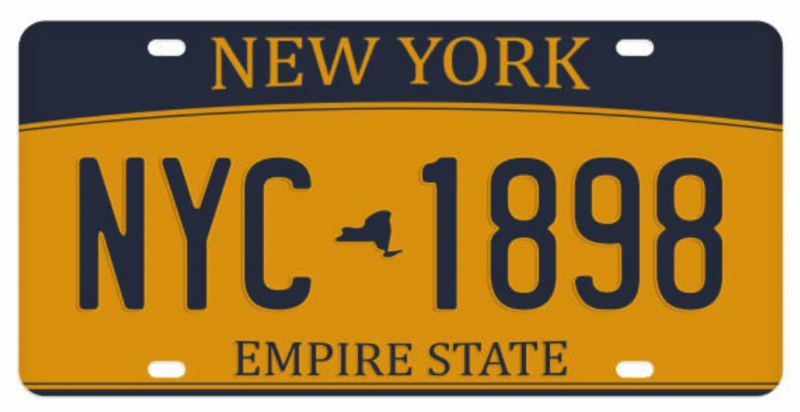 In order to receive your duplicate New York car registration, you need to update any recent name or address changes before you send in the application. 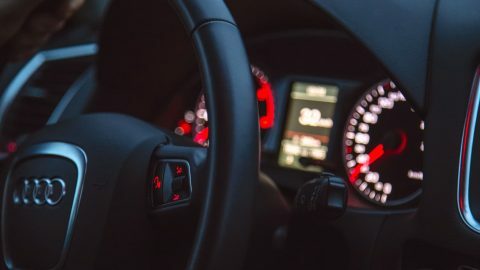 If you wish to put a new name on your new car registration or have recently moved, you will need to update that info online. Simply (a) follow the same directions for temporary registration; (b) scroll down the page until you see the headings for “If your address changed” and “If your name changed”; (c) follow the instructions. Good luck with your application!